In 2011 we organized a raising awareness march for people living with disability. This march was joined by parents of disabled children, some disabled children and local community. Please click here to see the march. [4min clips video] We’ve donated several wheelchairs to people in Chinamhora giving them freedom they would not have had, as well as supporting a group of mothers of disabled children, to start up their own income generating projects. While the Zimbabwean government has a policy and legislation to encourage access and secure provision for every child’s diverse learning needs, there is still evidence of exclusion from and within schools. Chinamhora community centre endeavours to provide inclusive learning facilities. We have built a library which will have a sensory room next to it. Most of the buildings at the community centre including showers and toilets have access to wheelchair users. The mothers of disabled children are one group of Love Zimbabwe’s beneficiaries.These women have been coming to the centre for a long time, they have had very hard lives and feel that it is a safe place for them to socialise with other women, cook, wash and sleep. The community centre is a place where the mothers are able to access food and support when they need it. They are very hard working and make the centre a warm and welcoming place for everyone. 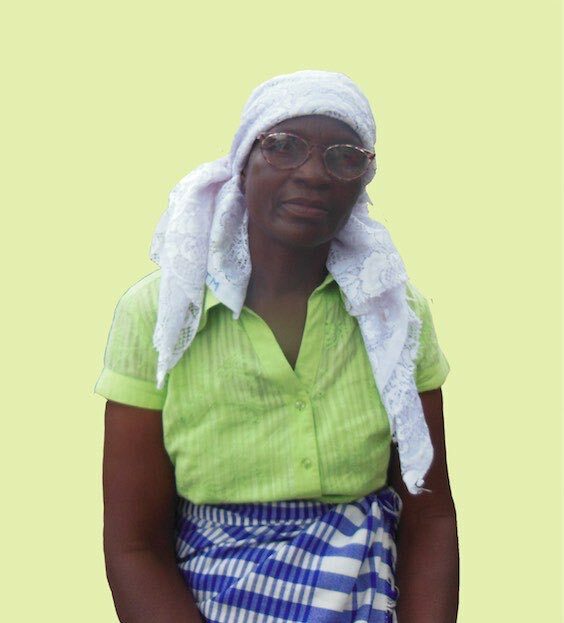 The mothers have asked Love Zimbabwe to share some of their stories in order to raise awareness. Juliet is a mother of five children, three of which are triplets. Her daughter has a displaced vertebra, resulting in her not being able to walk properly. If her daughter walks long distances she experiences severe pains. Juliet cannot afford the medication that her daughter so desperately needs. Joice is a mother of twelve, four of them are unemployed and her youngest is seven. During the liberation struggle she was shot on her right side, just above the breast. 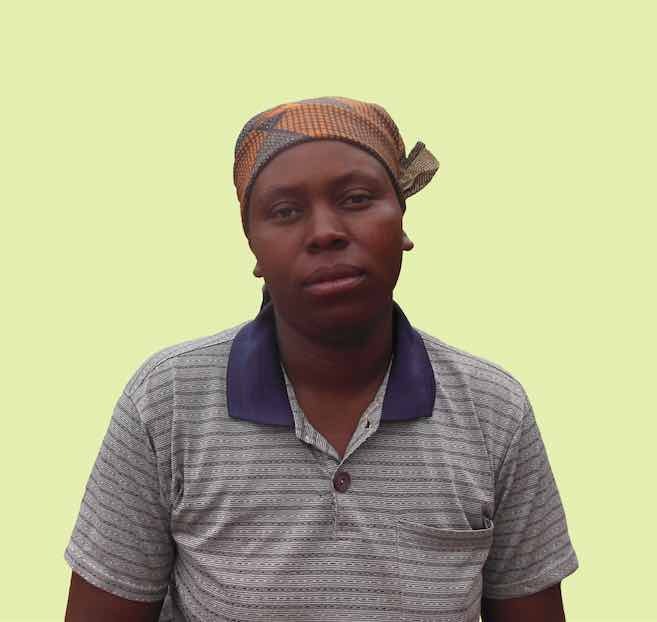 Joice has no money to pay for her youngest daughter to go to school. She is unable to work due to the injuries she sustained from the shooting. Life is very hard for Joice, her husband also cannot walk properly because of joint displacement. Theresa is a widow, her husband died a long time ago. She has many stomach problems as a result of stomach ulcers. She also has issues with her sight and therefore cannot see properly. She had six children but two died. Theresa takes care of ten orphans, and six attend school. Out of the remaining, three are too young to go to school and the other one is unable to go because Theresa cannot afford the school fees. Memory lives with her husband and they have four children. 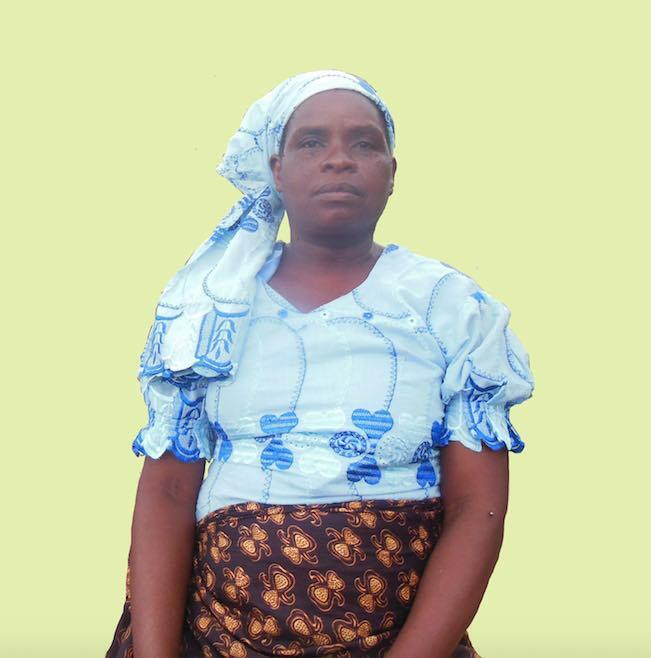 Even though all of her children are able to go to school, she finds life very hard. She has a young son who is an albino. In Zimbabwe, suncream and lotion are incredibly expensive. 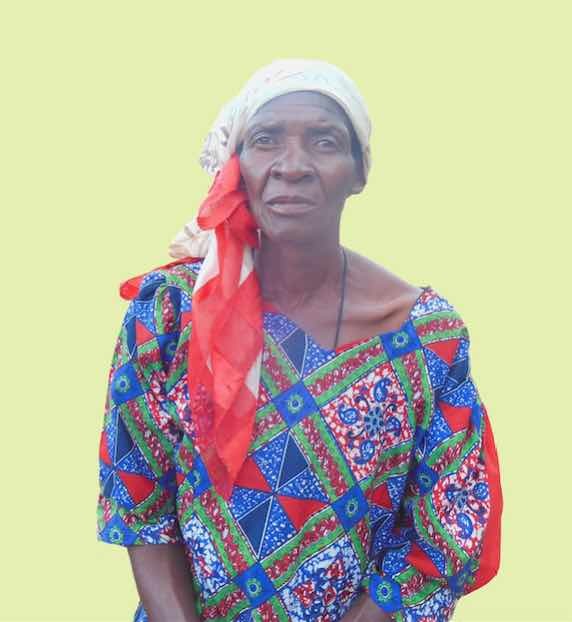 Memory struggles to keep up with her children’s school fees and often cannot afford to buy the lotion that her son needs. Faina lives with her husband and they have six children. Her only source of income is gardening but due to a heart condition, she cannot work for long durations. One of her son’s died and her daughter-in-law is severely ill, so she also looks after her grandson. Her grandson is often sick and she doesn’t have the money for his hospital bills. Sometimes he is in hospital for over a month. 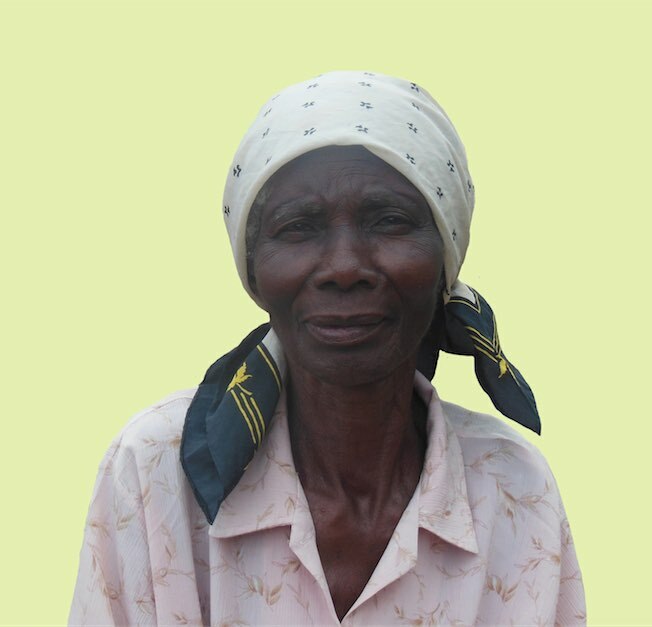 Lillian is originally from Malawi, she lives with her husband who is eighty-eight. She has thirteen children, only five of them are still alive and have been unemployed since 2013. She has Tuberculosis and often contracts severe migraines. 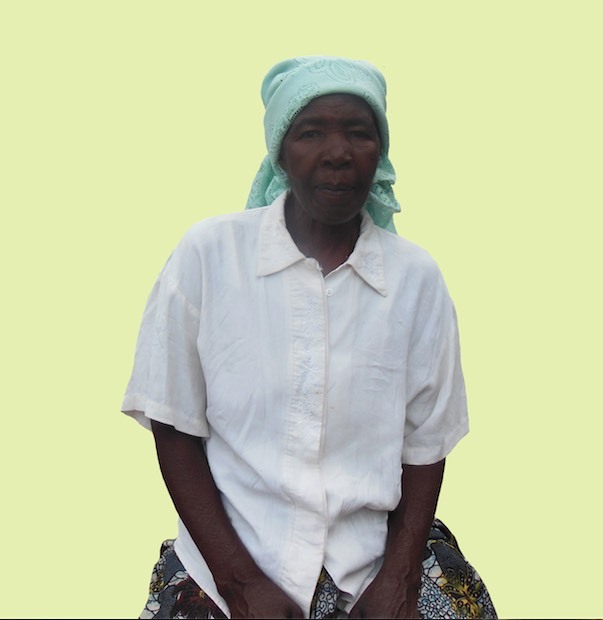 Lilian cannot afford the hospital bills as she prioritises feeding her family. 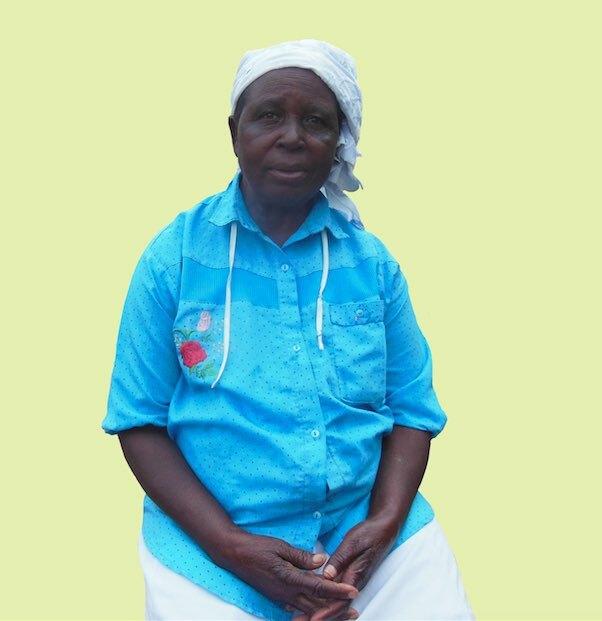 One of her grandchildren is very intelligent and has a scholarship from The BIM Group. She is unsure if they company will continue to pay the school fees next year when he goes to secondary school.